Three sections of balance，Strong bass. Rich in details, different bass experience. Full metal earphone housing construction, durable. Good sound insulation effect, and protect hearing. Greatly improving the user's convenience. Distribution variety of sleeves type, the user can replace earmuffs according to your needs, improve the comfort. 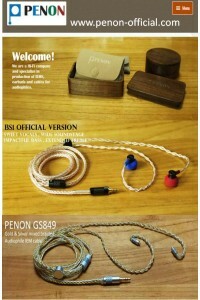 3.5MM "L" type plugs, anti-violent pull, ensure perfect sound quality output, to prevent distortion. 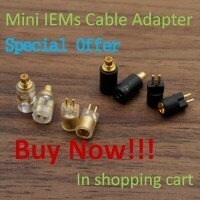 Perfect compatible with Android and iPhone system, and other smartphones. Intelligent compatible with MP3, Tablet, desktop computers, notebook.